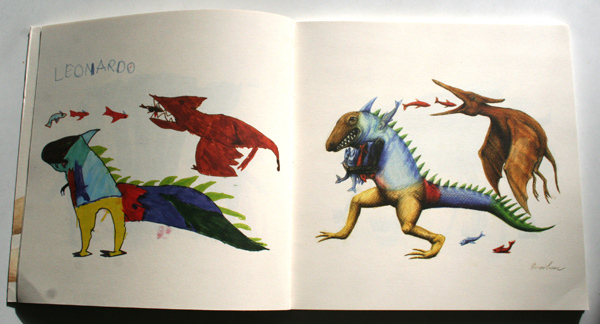 The most wonderful artist’s book of last year has to be Ericailcane’s Potente di Fuoco. The idea is so simple but just brilliant. 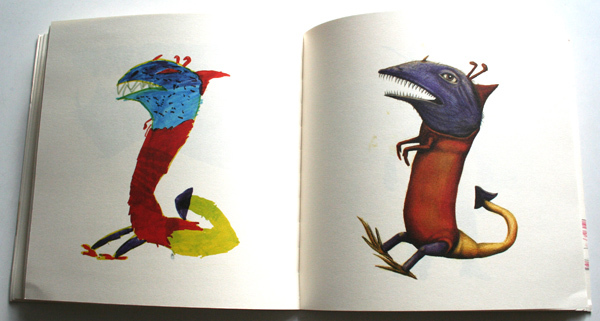 Twenty years after he had drawn them Ericailcane’s parents showed him his first drawings featuring both creatures from this earth and fantastic ones. 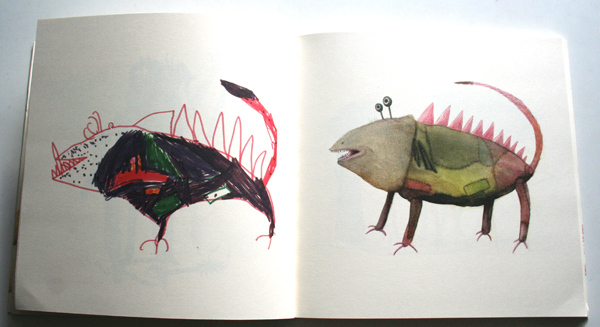 In this book he reinterprets them again side by side with his childhood drawings.